It's time to start off the new year in table tennis with the 2013 Austrian Open! 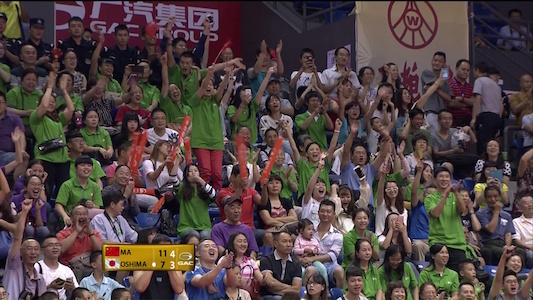 Many ITTF Pro Tour regulars are in attendance, led by world champion Zhang Jike as the top seed. 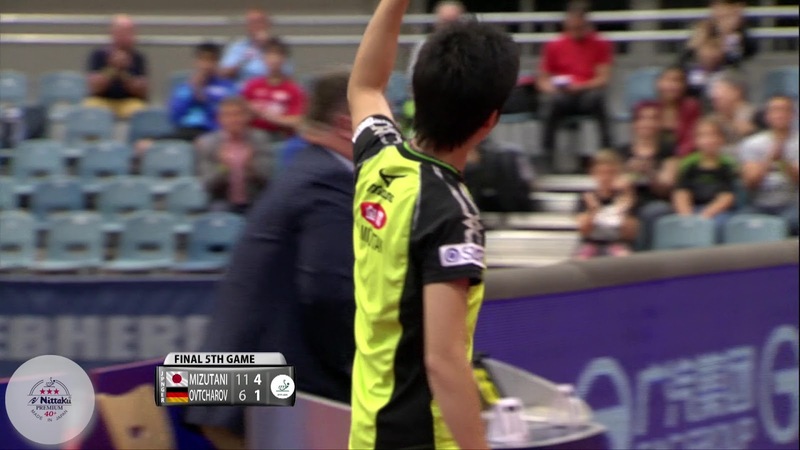 Plus Timo Boll visits Hollywood, the ping-pong dating scene, and Jun Mizutani's boycott of international events!?!? Timo Boll vs Subal Mehta. 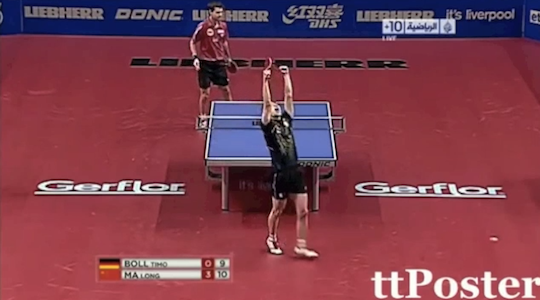 Timo Boll vs Erica Wu. We're bringing in the new year with a look back at 2012! We include some of the most interesting segments covered in News & Notables, plus some of the best lobs, marathon rallies, slugfest points, yelling matches, and more. 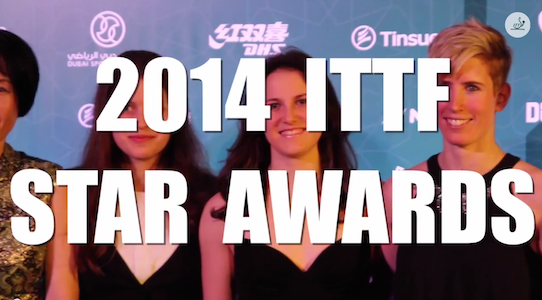 Here's to another great year of table tennis in 2013! 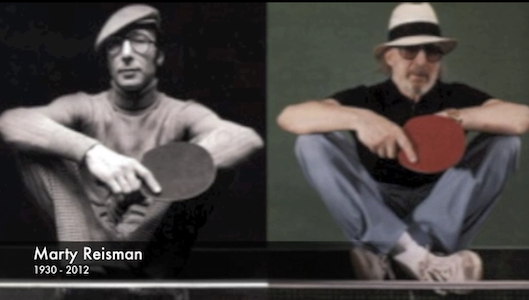 WATCH THIS 81 YEAR OLD TABLE TENNIS LEGEND IN ACTION!